This is the podcast dedicated to The Criterion Collection. 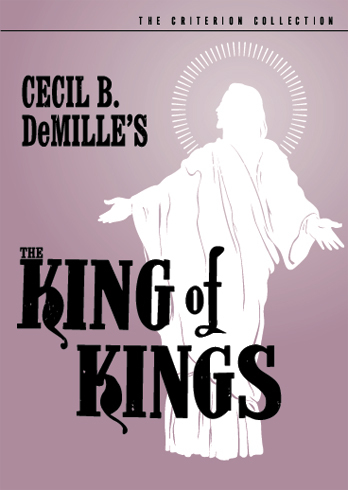 Rudie Obias, Ryan Gallagher, & James McCormick discuss Criterion News & Rumors and Criterion New Releases, they also analyze, discuss & highlight Criterion #266 Cecil B. DeMille’s 1927 film, The King of Kings. 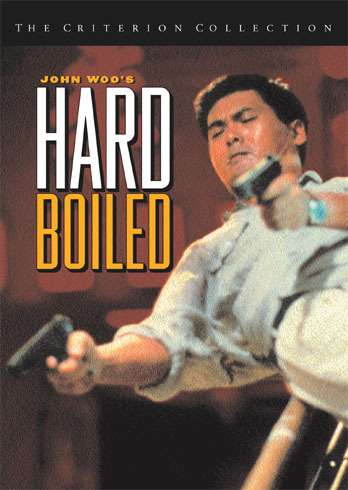 Our next episode they will highlight and discuss Criterion #009 John Woo’s 1992 film, Hard Boiled. We all highly recommend our listeners watch the documentary – Z CHANNEL: A MAGNIFICENT OBSESSION. Hey guys, I enjoyed listening to your discussion of this film. 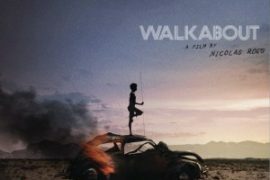 It’s one Criterion entry that I really wish I could have joined you for another guest appearance, but there was no way it would have worked out that night. I don’t know who’s likely to read this, but I’ll post a link to my blog (one of the earliest entries in my series, of course) if anyone’s interested in what I have to say about The King of Kings. 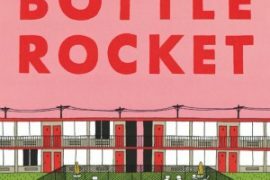 It’s quite an impressive production and a fascinating encounter between the nascent show-biz industry and popular American piety of that time. Remember, this film came out shortly after the reverberations of the Scopes Trial were still fresh in people’s minds and DeMille walked such a fine line to reap the commercial benefits without offending sensitive fundamentalists or running roughshod over the broader sense of sanctity that the story of Jesus held even for non-religious types who still appealed to basic notions of Christian morality and decency. This film offers a fascinating portrayal of “Sunday School Jesus” that held sway over the popular imagination for many decades afterward. I also included a lot of screen caps in the review so you can see for yourself what that early three-strip Technicolor looks like! I agree with Ryan’s comment that it was probably just a financial consideration to open the film in color, in Mary Magdalene’s sumptuous “pleasure palace.” Making the whole thing that way would have been prohibitively expensive, maybe even technically impossible outside of a closed studio set. Color sequences before actually full-colour movies were much of a highlighting of an important scene, as much it was a cost-considered. Like even earlier DeMille picture Ben Hur had some color sequences in high scenes. And like climax of Phantom of the Opera, the masquarade was hand-coloured.